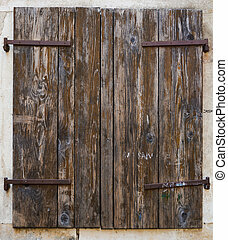 Old closed window wooden shutters. 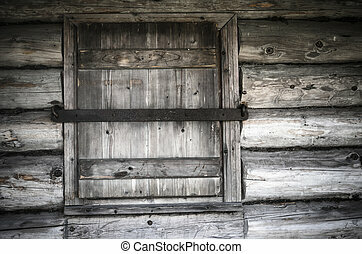 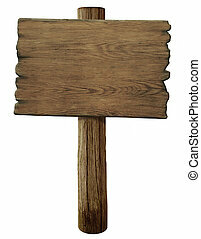 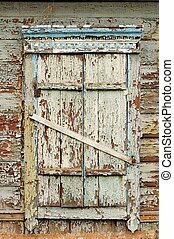 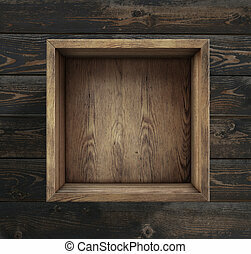 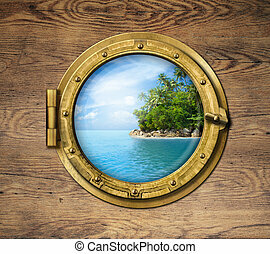 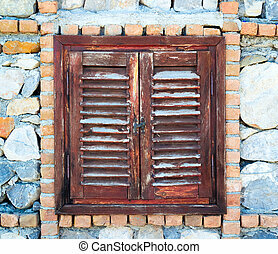 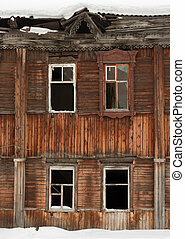 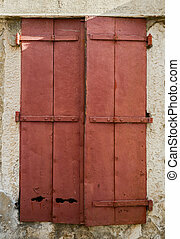 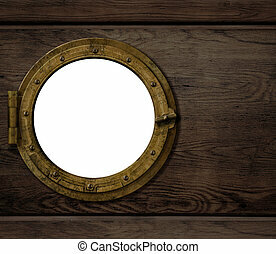 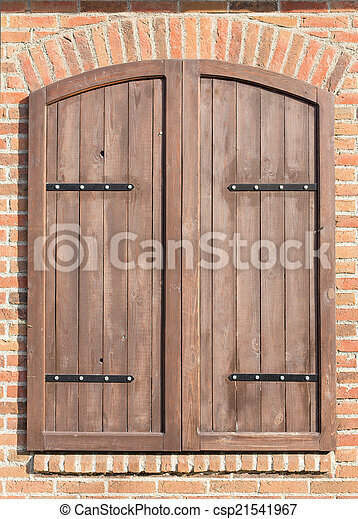 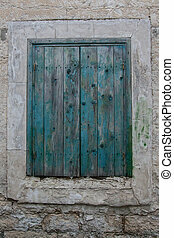 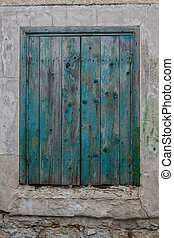 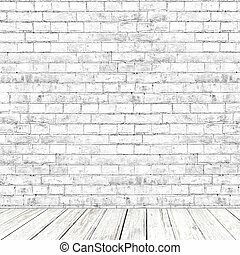 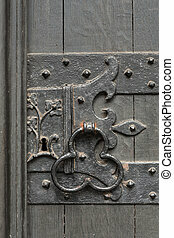 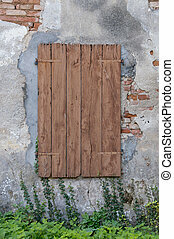 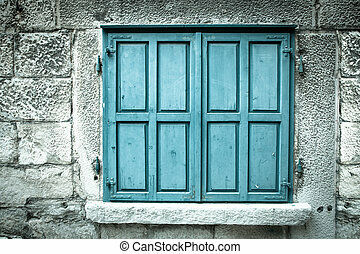 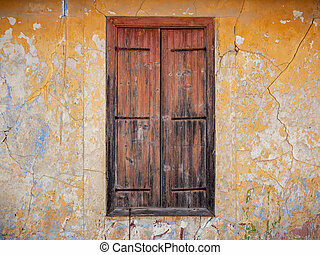 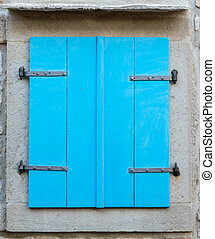 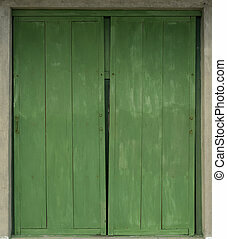 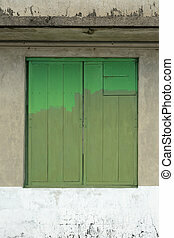 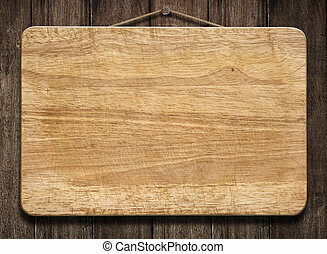 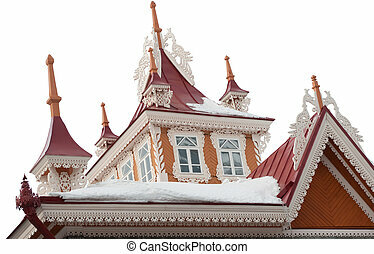 Closeup of an closed old wooden window shutters. 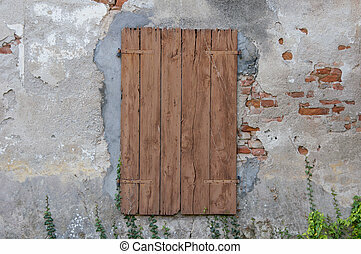 Closed wooden window shutters, country house.